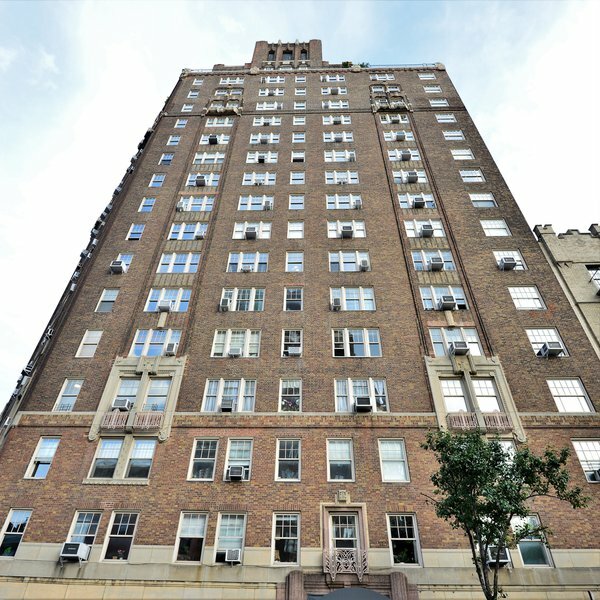 Located in the West Village, on the corner of eighth avenue, facing Abingdon Square, 302 West 12th is a luxury pre-war developed by Bing and Bing, designed by the renowned Boak & Paris. The building was converted in a condominium in 1987 and houses 129 units over 17 stories. 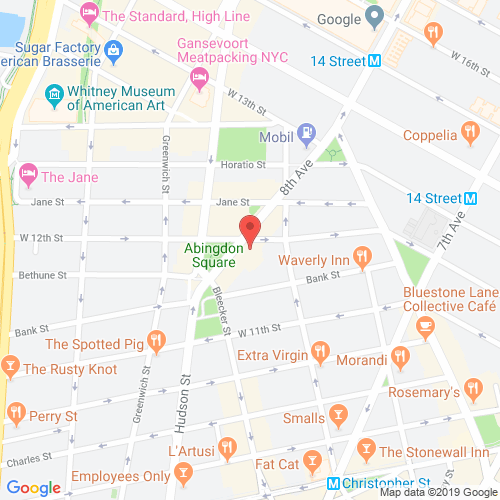 Whether you're a jazz connoisseur or a foodie, the West Village offers the perfect neighborhood extras you seek when searching for luxury buildings. Across the studios, 1, 2, and 3 bedrooms, you'll notice the impeccable detail of Emory Roth's designs. Apartments exude a sophisticated, historic charm, reflecting the atmosphere of the surrounding area. The building has a full service doorman, central laundry room, a packing room, bicycle storage, and extra storage for residents. In addition, a 3,000 sqft, planted rooftop deck allows tenants to take in panoramic views of the neighborhood. 302 West 12th is perfectly situated in the heart of the West Village. Residents will be near bookstores, chic cafes, antique and trendy shops, music outlets, zagat rated restaurants, among neighborhood staples like grocery stores and good schools. The building is also close to a slew of transportation options, including the 1, 2, 3, L, C, E, and path trains.